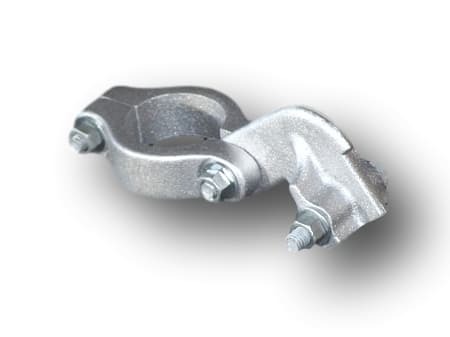 This casting assembly can be used with 2.0" diameter tubing to make diagonal braces that stop dock sway. 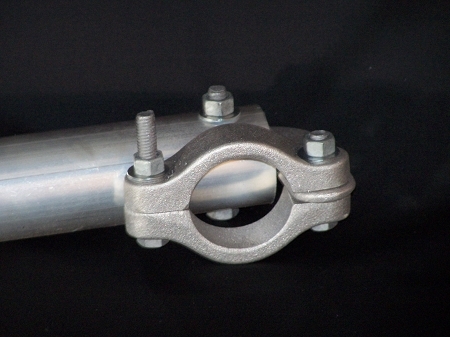 They also allow you to bolt two tubes together at almost any angle for special structural applications. I have used Alumi-Span products for 5- 10 years. My recent order replaced used parts, added to or modernized what I already have. Next summer will tell but I expect they will perform as they have in the past.